If you are ready to get a brand new, unique and high converting turn-key PLR business in a box every single month, ready to plug in and start profiting like never before, you have come at the right place! tlDatabase Easy To Use Data Editing Software. XML-based. Highly customizable. Get up and running quickly with templates. Advanced Styles system. Advanced searches and statistics. 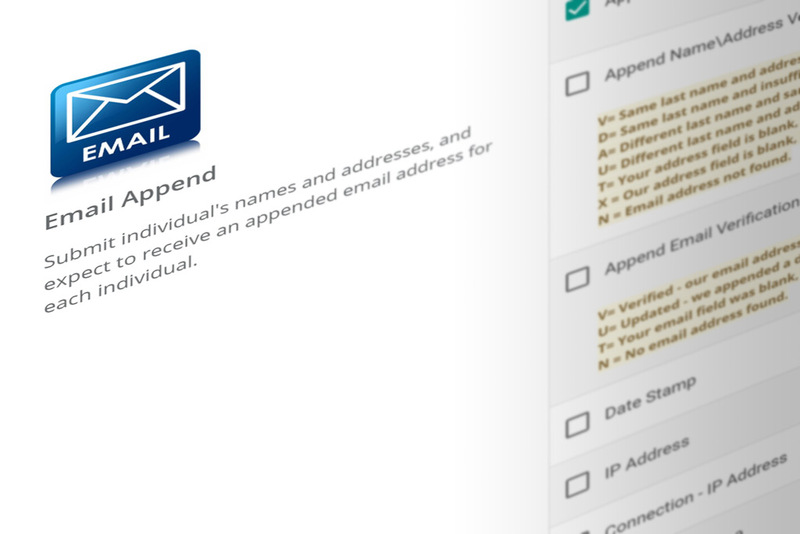 Multi-user system with privileges, or single-user. Fully internationalized. Client/server team support (ODBC). Integrated scripting language. Free reader available. Entry tagging. 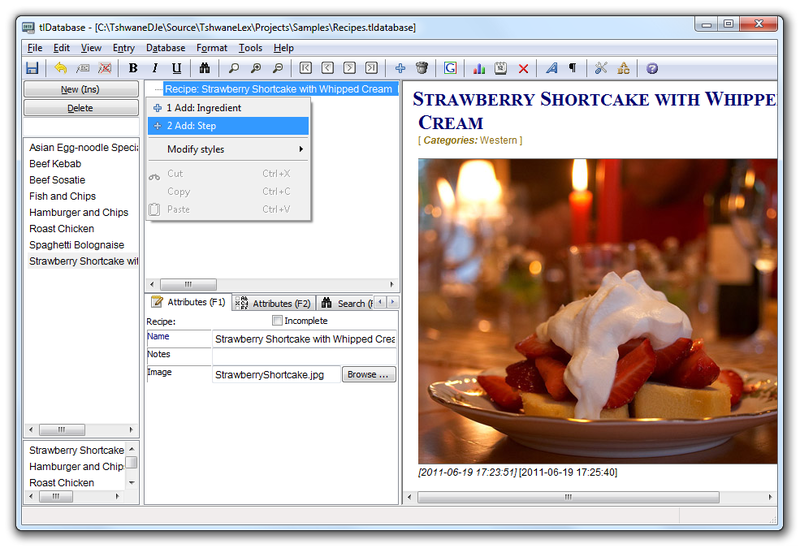 RTF, HTML, XML export. Automatic element numbering. Watch folders. Smart Styles. 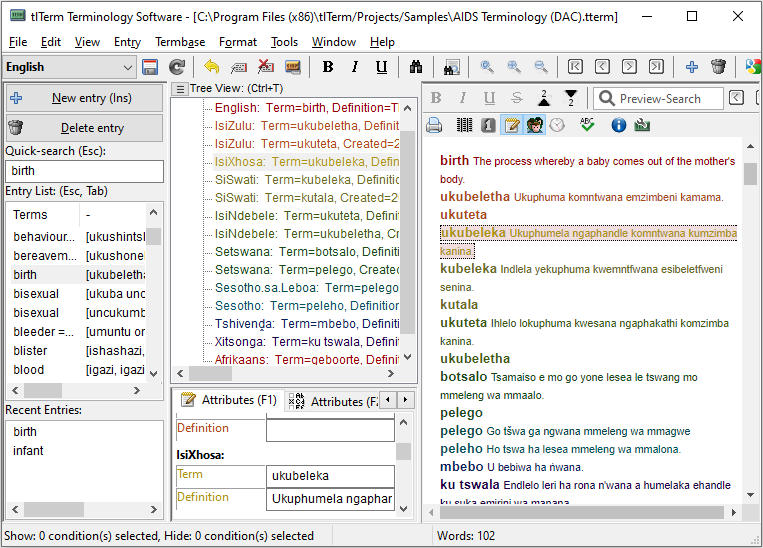 tlTerm Terminology Software (Termbase) - Professional glossary compilation. 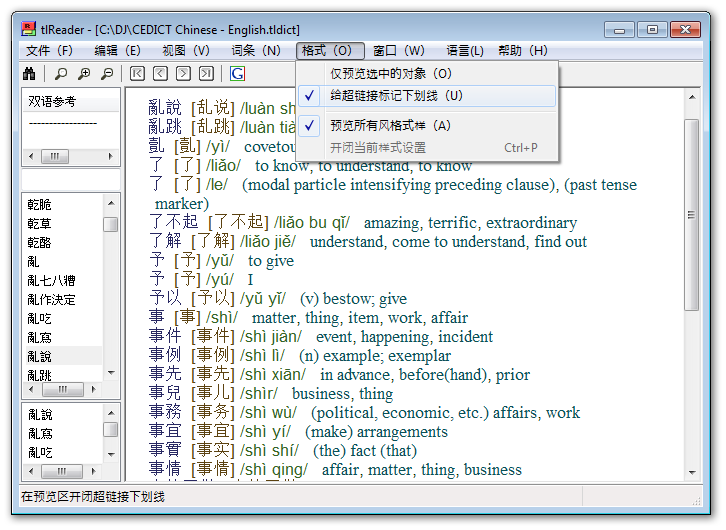 tlTerm is a fully internationalized, off-the-shelf software application for compiling terminology lists. Improves the speed, quality and consistency of terminology work. Easy to use, fast, Microsoft Word integration, integrated Corpus Query System, multi-user or single-user, supports any language, integrated scripting language, industry standards (XML, TBX), much more.